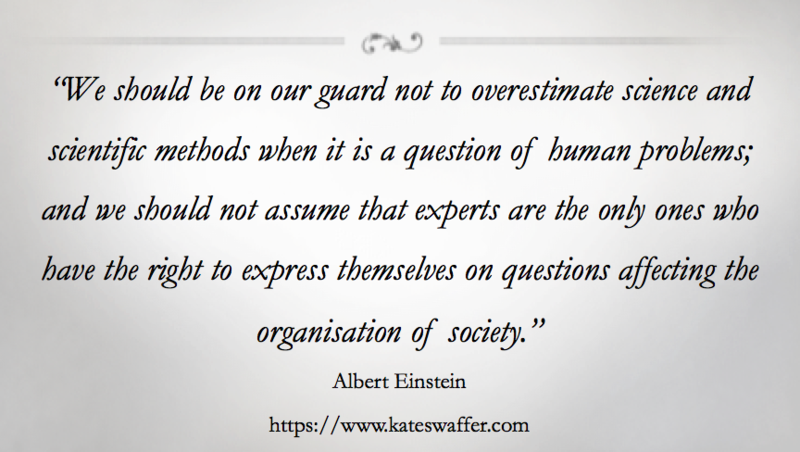 I really love this quote, and felt it quite relevant to this blog series about the need to #BanBPSD. Thankfully, at least in my opinion, there is a growing number of experts who believe it has done harm, as it has pathologised many normal human responses, and we want it banned. Oh, and on reading the description above, I definitely disliked being referred to as a subject! Apart from a few ‘symptoms’ listed in the BPSD guidelines, for example, hallucinations, depression and delusions, most have nothing to do with the pathology of dementia. So why not call them what they are? Some are very normal human responses or reactions or responses to something, and a few are psychiatric symptoms or disorders. From my perspective, and my learnings and experience, it seems the time really is now that we separate what are the normal human responses from what is pathology due to dementia, and #BanBPSD forever. Yet, as a ‘modern’ and supposedly ‘educated’ and ‘enlightened’ society, we too often get hung up on the need for science, or evidence based research, before we will do or even try anything when it is related to medicine. Ironically, there is little or no ‘evidence’ that most of the symptoms listed in the BPSD guidelines are actually due to the pathology of dementia, although since they were developed, the health care professionals have taken to it like ducks to water! Humans are a weird bunch indeed! My own clinical neurophysiotherapist, Professor James McLoughlin, also an academic at Flinders University, was the only person who supported me from the sidelines back then, but unfortunately he was not on the committee developing the national dementia guidelines. It is always my absolute pleasure. I support you in every way my friend. I forgot to finish with the most important part……….